The importance of our ancestral patterns and their effect on our lives is often overlooked within the dynamic of our lives. Traumas within past generations can and do effect the lives of living relatives. Many emotional and psychological problems can stem from ancestral patterns that track down through the generations and an important part of the healing process involves accessing and clearing negative family influences. There are a number of ways of tackling these problems using inner guidance techniques and ritual of forgiveness . 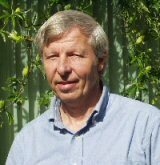 For further information on ancestral healing see article Ancestral Healing. Skype/Phone: For those who cannot attend in poerson Skype or phone sessions work very well. 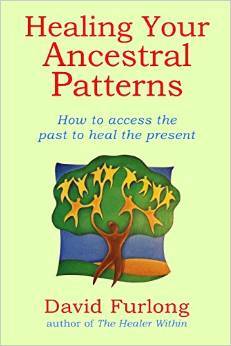 The definitive book on Ancestral Healing .